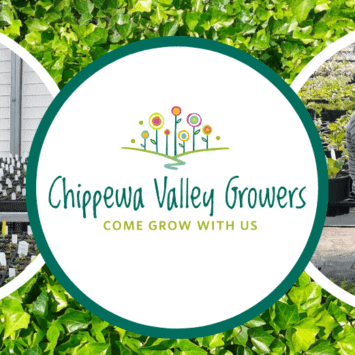 Chippewa Valley Growers (CVG) is proud to be Western Wisconsin’s choice for the best plants, trees, shrubs, and vegetables. Whether you’re an expert gardener or don’t know where to start, let our family of experts—who genuinely, generously love to help others grow—find what you need, and help you build a garden that will thrive from spring through fall. 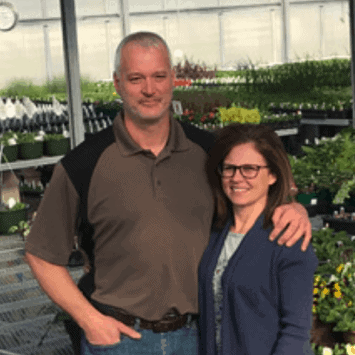 From custom-potting arrangements to combination containers designed for your growing conditions and a wide variety in-between, we are here to help you succeed. Thank you for stopping by our website today.We will never take your visits for granted. We carry an impressive variety of plants, from shrubs to vegetables, all hand-picked for the best quality. Our CVG family cares for every plant individually because we love watching them grow. 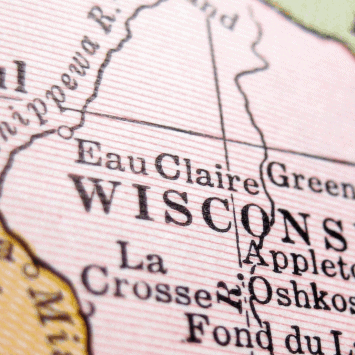 It’s all we do here – focus solely on creating the best vegetation for our customers.